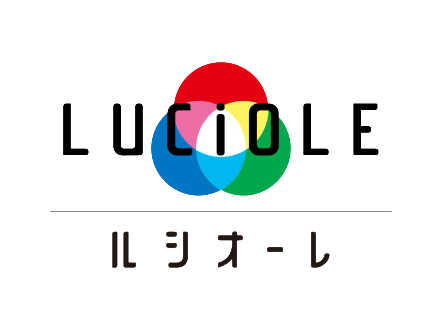 Luciole (LUCiOLE) means firefly in French. As a complex facility adjacent to Hankyu Train Hotarugaike Station and Osaka Monorail Hotarugaike Station, the place was opened in April 2003. Because it is directly connected to the station, you can stop by without being wet even on rainy days, or even with a little waiting time. Eating and drinking places, baby, children’s supplies, books, variety goods, fashion stores and etc. are plenty. In addition to shopping facilities, we also have clinics, library, community center, passport center making this complex very convenient commercial facility. Since it is a monorail transfer station many people come and go every day. In our beloved Luciole, we will plan events and shops that are enjoyable for everyone. So please feel free to drop in and we will be delighted to see you. ** Some stores hours may vary. Go westward at the three-way intersection “Airport entrance” of the of Route 176, go under the railway viaduct of Hankyu Takarazuka Line, and go south. It is a 1-minute drive. * Motorcycles exceeding 50 cc cannot be parked. When you click a genre, its genre is narrowed down and displayed. © 2019 LUCiOLE. All Rights Reserved.